The largest of the ACAM Series. Extended shock-resistant, water-repellent, and dust-proof. Light-weight materials. Removable, padded camera insert. Tripod strap. 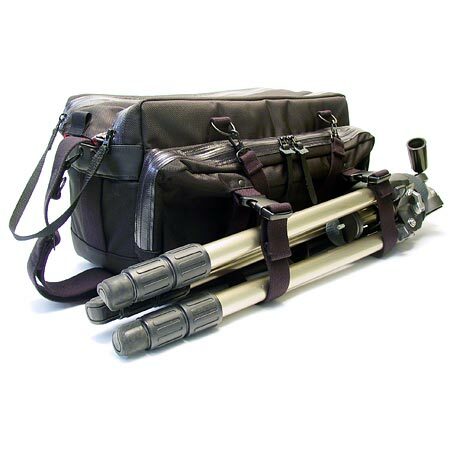 Designed around the needs of heavy-pack photographers.